LoHi is under temporary renovation and will be re-opening in June. Please contact lohimgr@elementsmassage.com for any questions. Thank you! 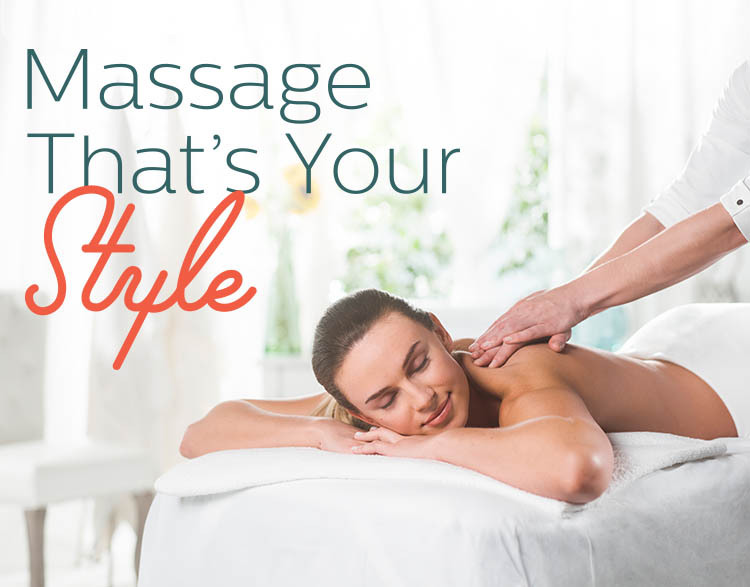 The Elements Massage™ therapists in Denver listen to your needs and employ the proper techniques to deliver a truly therapeutic experience.